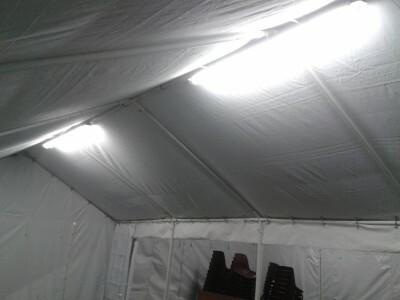 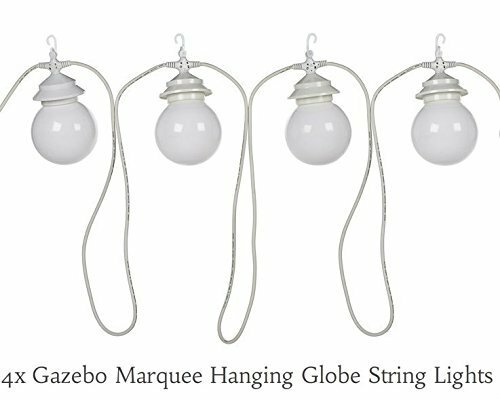 Each and every client renting our marquee globe lights has praised us for providing products which are affordable and have high visual appeal. 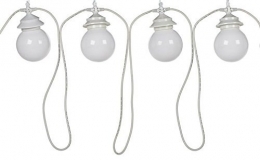 The globe lights are fitted with bulbs that have high durability and can last 15 times longer than regular bulbs. 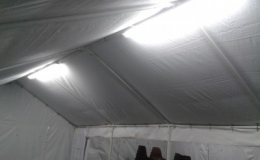 Let our marquee globe lights create a charming ambiance at your event.From discreet lighting fixtures to adaptive, comfortable flooring and well-positioned heaters, Mcghee’s Marquees will have you covered at even the most trialling times of the year.